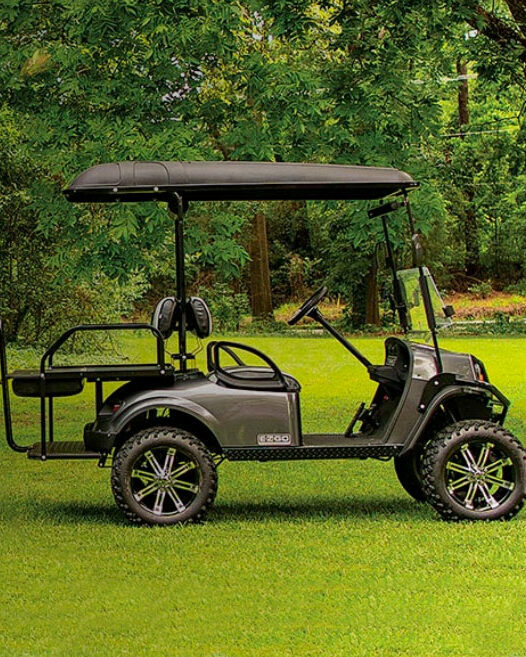 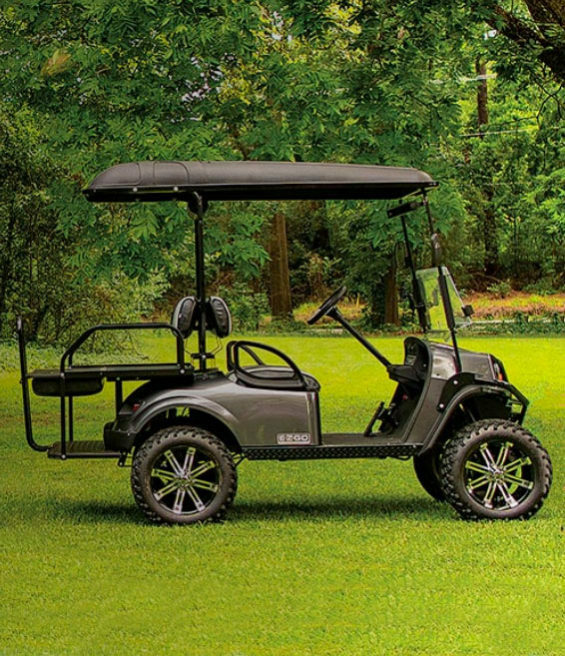 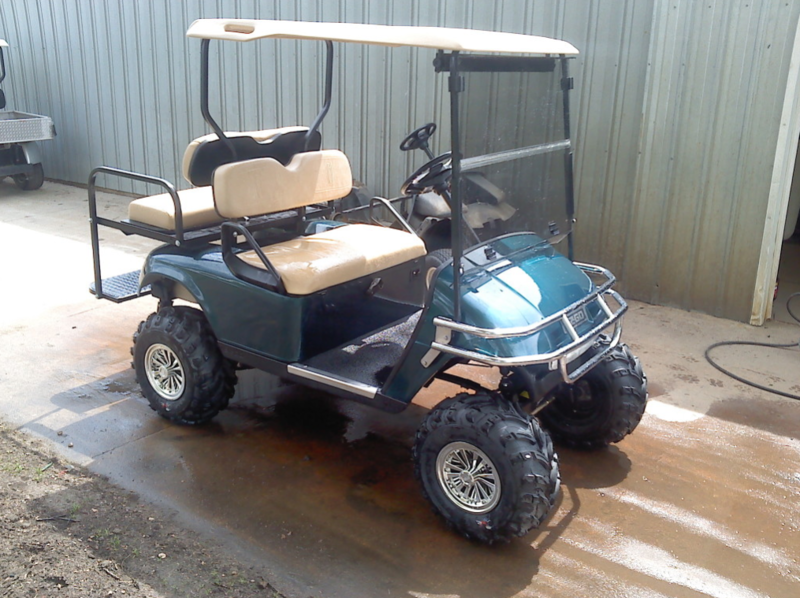 Are you ready to give your Golf Cart a make over no one can forget? 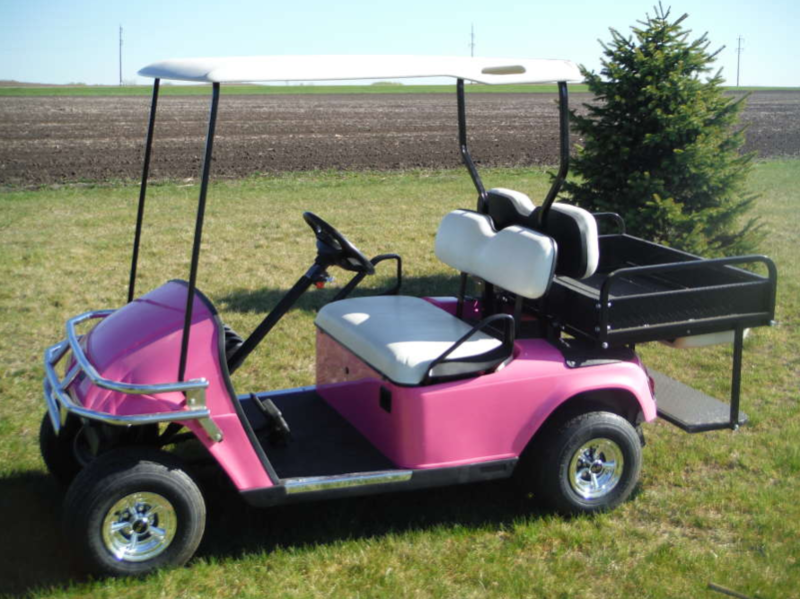 Stop in and see Minnesota Golf Cars. 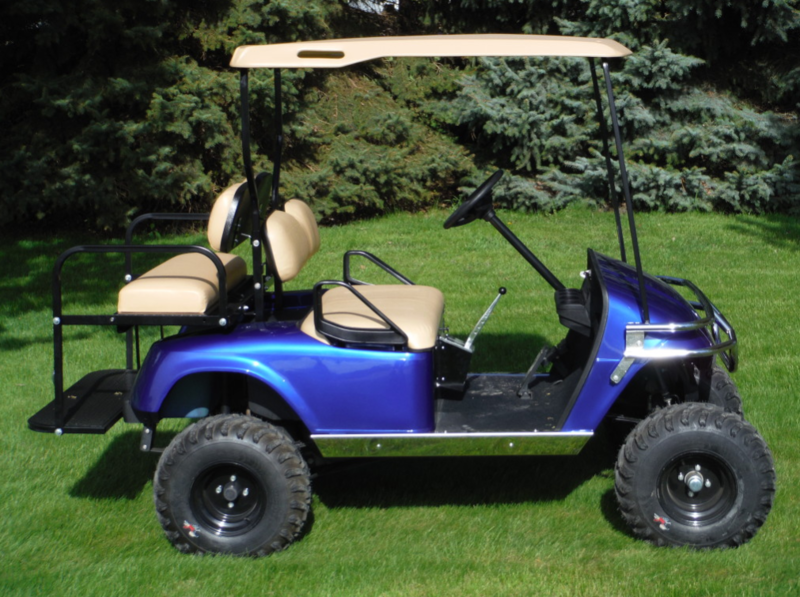 We have a large selection of golf carts on hand and can tweak any golf cart to fit your personal needs! 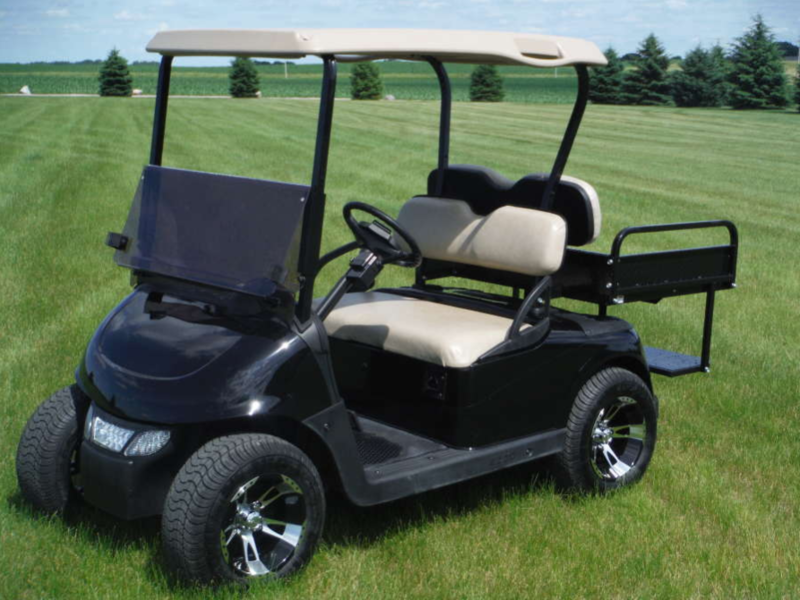 Check out the broad selection of custom carts we have put together for our customers. 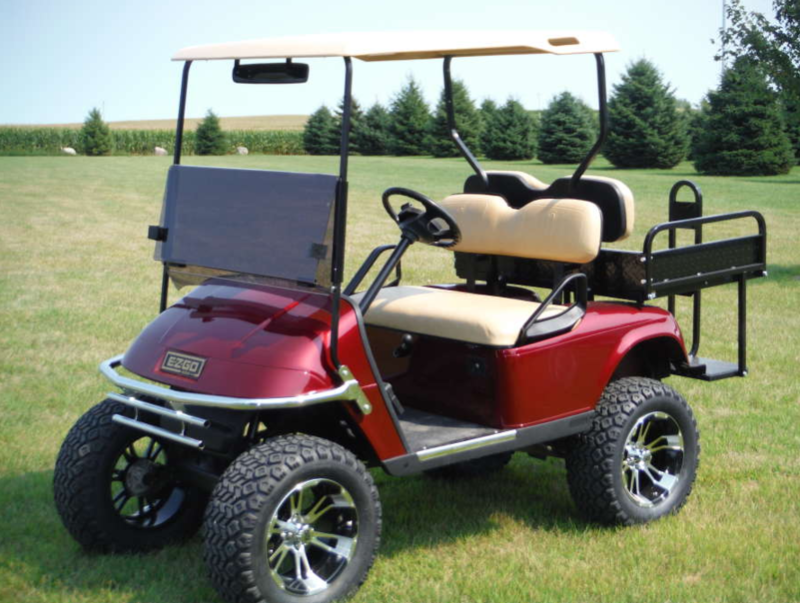 From camping carts, to golf carts, shooting carts to road legal carts we have it all.